The meeting will be at George Mason University, Enterprise Hall, Room 178. 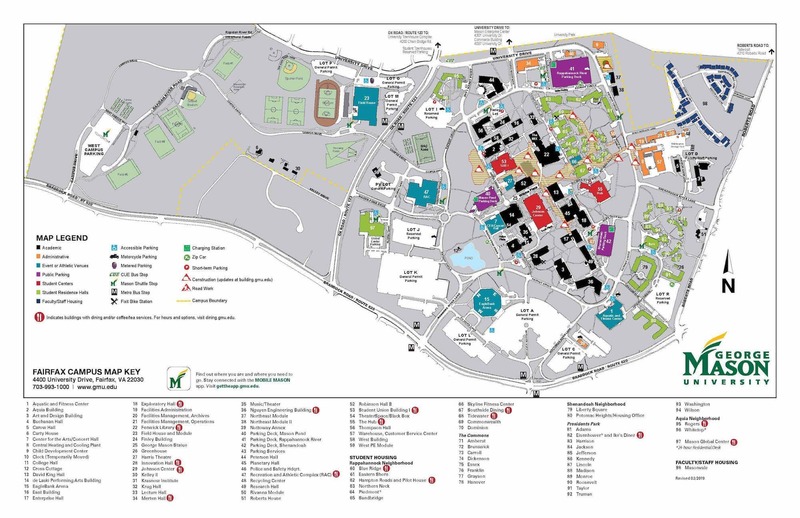 In case of inclement weather or other emergencies, the Pi follows the same schedule for closures as the Montgomery County school system or, in the case of General Meetings, George Mason University. Tech Talk America, run by David Cox, publishes reviews, tutorials and guides about Macs, iPhones, and iPads (mostly). David will talk to the Pi about a variety of topics, some of which will be decided based on current events. But the range includes: personal VPNs, Email encryption, using Automator and ITTT and other tools for automation, first look at the Apple HomePod, etc. We will begin with our famed Questions and Answers session, packed with all kinds of incredibly useful information, much of it in response to the questions, or the answers. 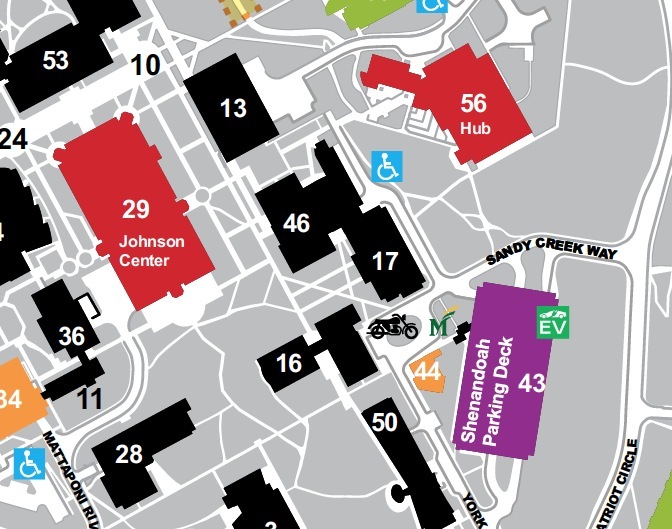 The General Meeting will be in our usual location, Enterprise Hall, Room 178 on the George Mason University campus (#16 on the map below), in Fairfax VA. Check back closer to the meeting date for any updates or changes.